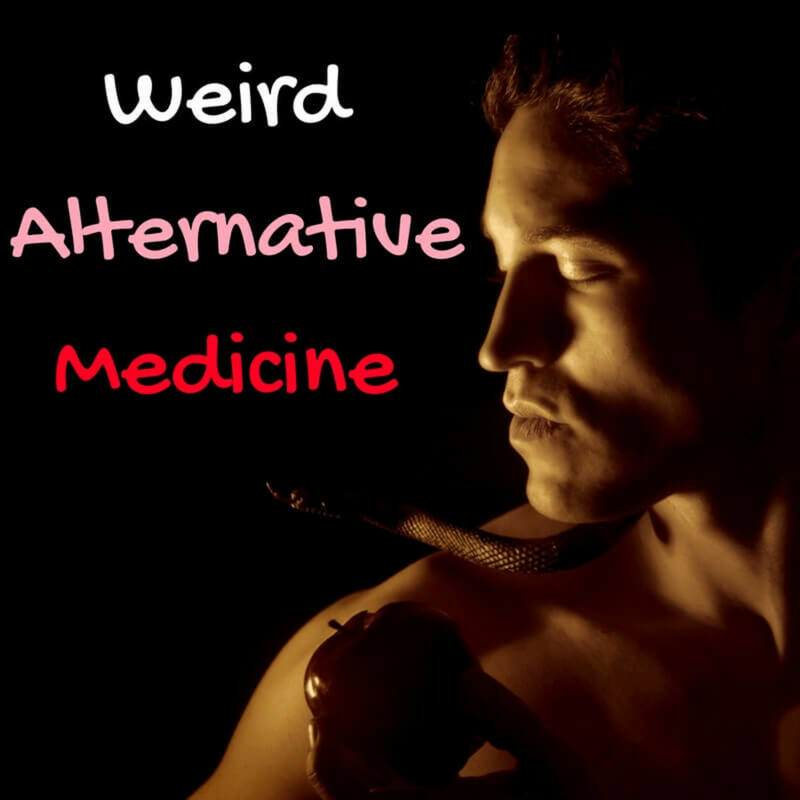 Alternative medicine has gained greater acceptance over the years because many people report successful treatment for themselves when conventional medicine wasn't able to get the job done. 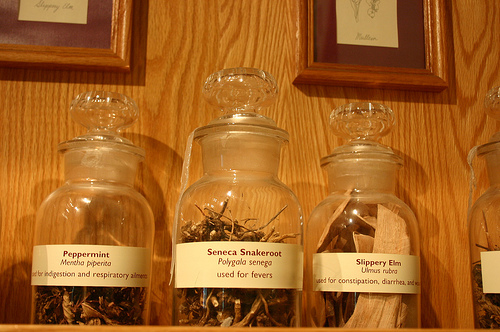 There are still some questions in peoples’ minds, but just a generation or two ago, alternative medicine was thought of as quackery. 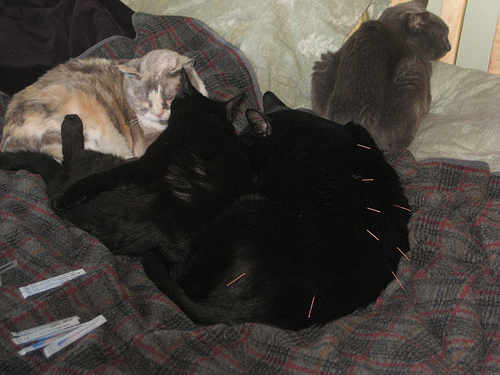 Modalities such as chiropractic, acupuncture, hypnosis, massage and aroma therapies, and others were turned to, often out of desperation, when conventional medicine failed. But, surprise! In many cases health was restored or improved. As success stories made the rounds, self-help books flooded the market, "alternative" stores appeared in shopping centers and malls, practitioners put out their shingles, and alternative medicine earned a level of credibility in the minds of most. Many health insurance providers now offer coverage for certain complementary modalities. Only time will tell how many other alternative medicine disciplines will be covered. 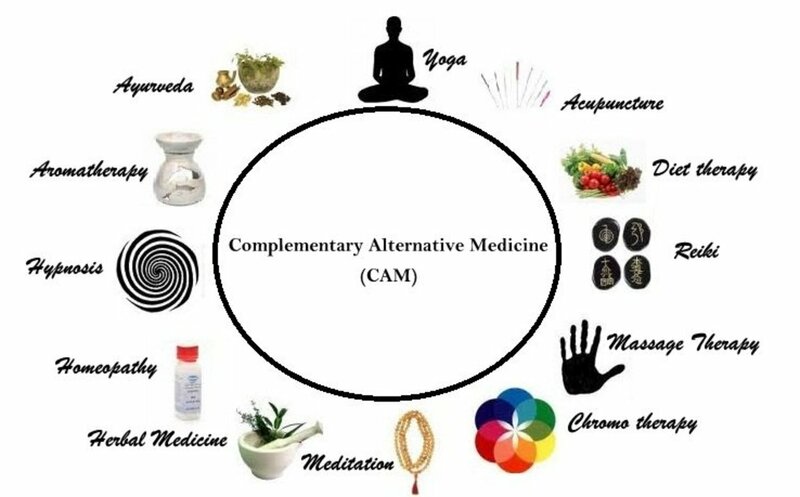 The 90's saw a new acronym surface, CAM, which stands for "Complementary and Alternative Medicine." 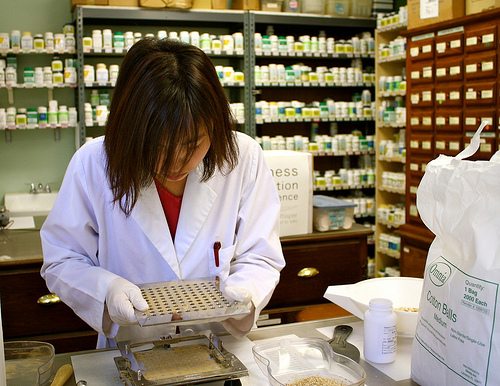 CAM blends conventional and alternative medicine modalities. And it crossed over to veterinary medicine, as well. 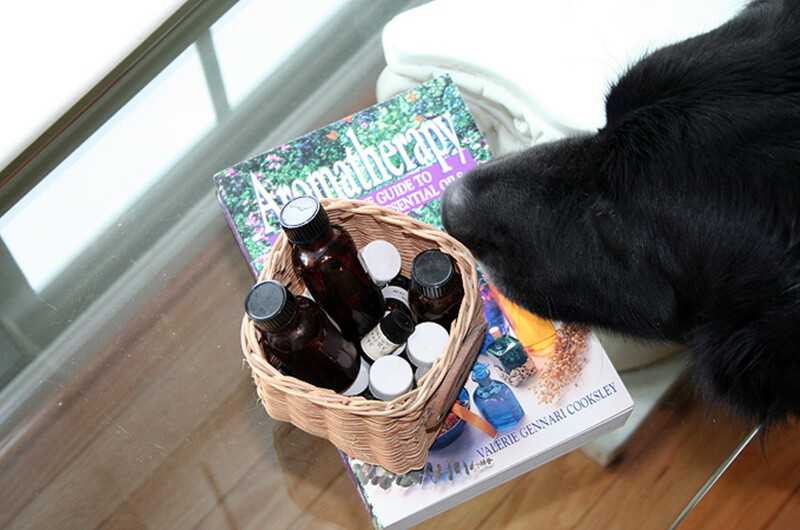 Alternative veterinary medicine has holistic roots, incorporating many of the same modalities used in human alternative medicine, including: basic and therapeutic nutrition, acupuncture, chiropractic, magnetic therapy, laser therapy, massage and other physical therapies, and environmental medicine. Most of these treatments are very different from conventional drug treatments, in that they are used either to strengthen body elements, or to use the body's inherent defense system to accelerate healing. 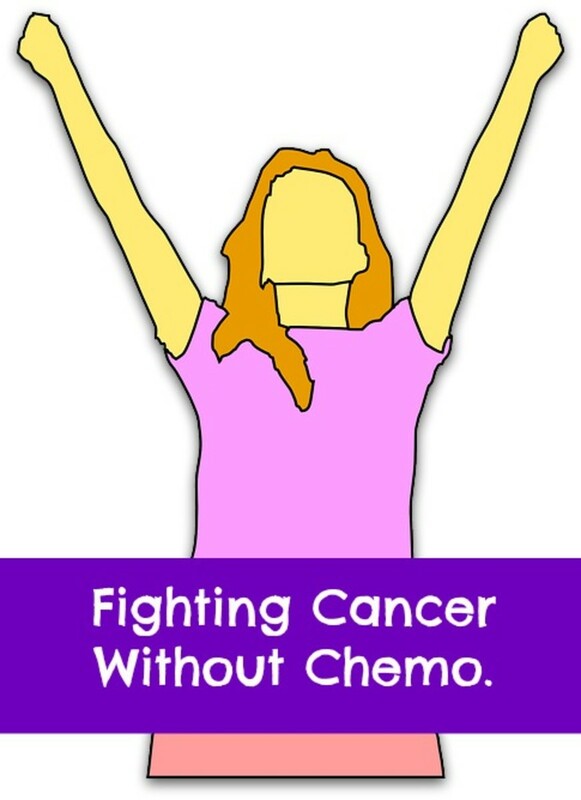 By contrast, many conventional drug treatments are employed simply to make the symptoms disappear. One source gave this example: If you have an infected tooth you can take a pill to make the pain disappear, but that doesn’t solve the problem, does it? At the same time, skeptics argue, you can take an oral antibiotic to make the infection disappear and that does solve the problem. 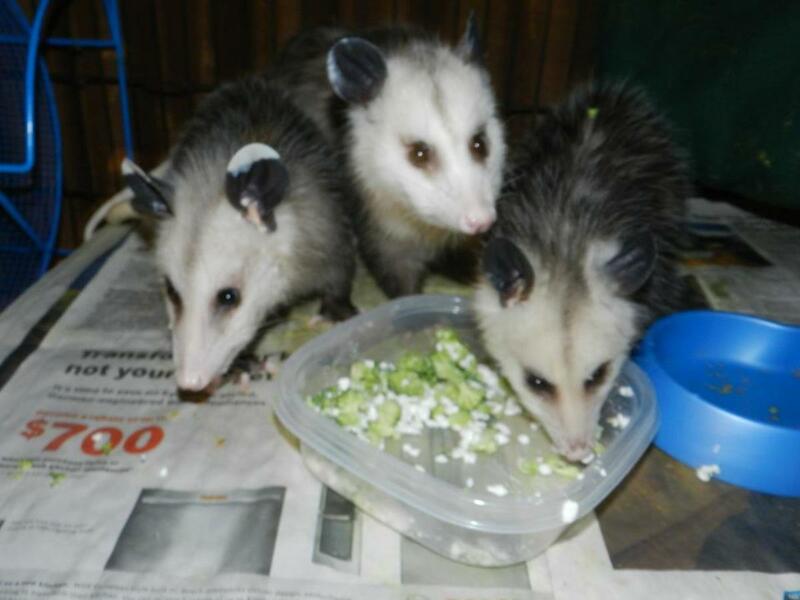 When we find an injured baby animal, or one we think is orphaned, our gut reaction is to bring it in and raise it until it can fend for itself. Learn why that's not a good idea. 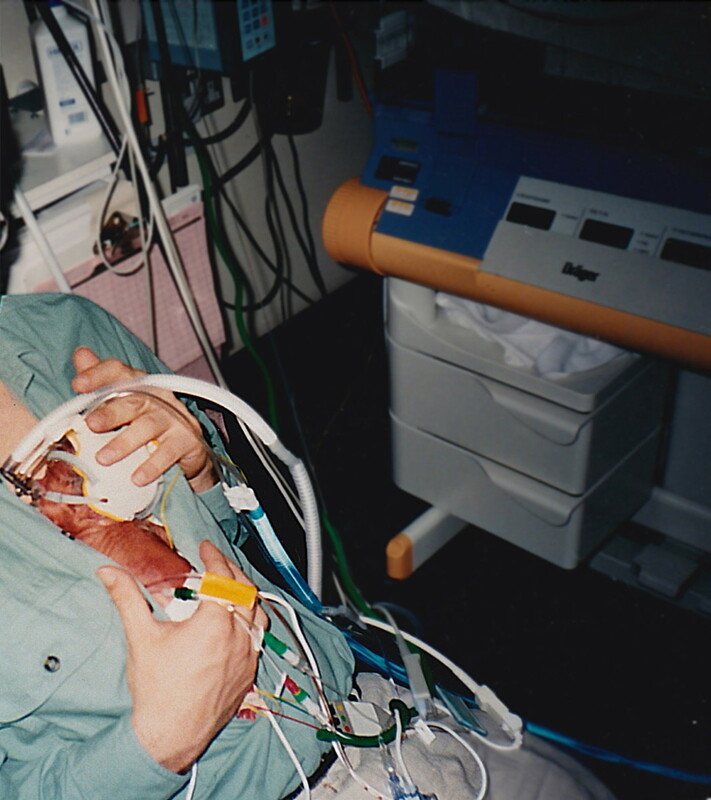 Alternative practitioners point out that animals, like humans, are born with the inherent ability to help themselves recover from severe medical issues. Bones heal, infections are controlled and hormonal problems balanced, but the body needs the help of conventional medicine and procedures to start in many cases. Without the animal's help, however, bones don't heal and infectious viruses don't disappear completely, and that's where the alternative medicine comes in. Most modalities support and enhance the body's self-healing properties. 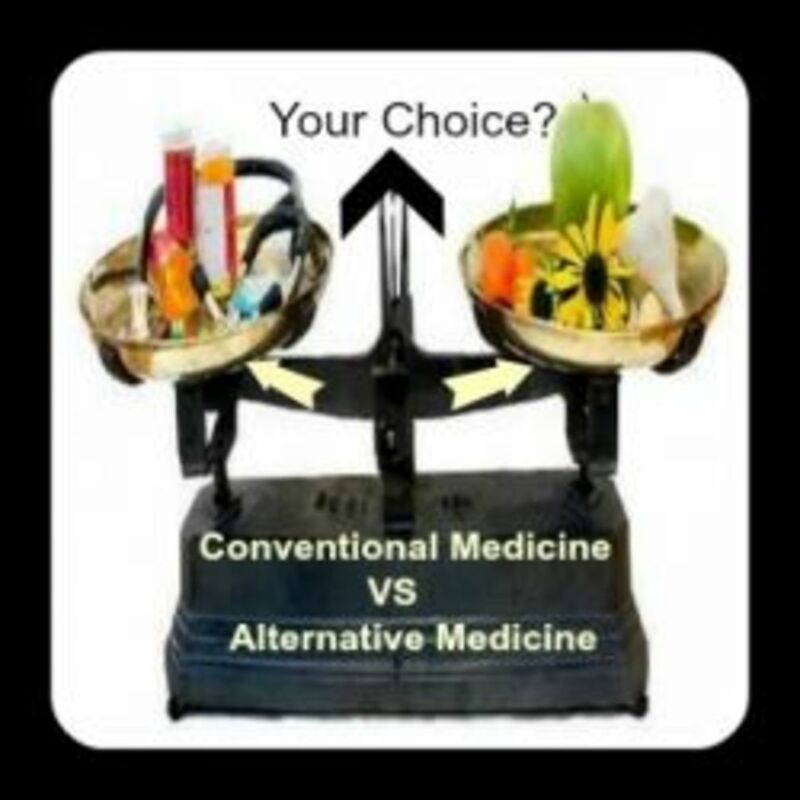 Thus, conventional and alternative medicines complement each other. But, alternative medicine has been a tough sell and I think a major part of the reason is the position taken by some of its practitioners. In the early 90’s a chiropractor owned a local radio station for a couple of years and, under the guise of legitimate program content, it became a non-stop commercial for his practice and for remedies that he sold. He, like some other alternative practitioners, was continually telling his listeners that physicians were poisoning us and killing us with their barbaric and unnecessary surgeries. Such extreme statements, in the face of the obvious life-saving record of modern medicine, exploit human gullibility and cause credibility issues for alternative medicine, and tend to overshadow the realistic positions of the majority of alternative advocates. One day when he was touting the virtues of onions, a listener called to ask if she should give onions to her dog so that he could derive the same benefits. The good doctor told her it would be of terrific benefit to the dog! A friend who was listening at the time called me to tell me what had just happened. I called the show and explained to the doctor that onions can cause Heinz Body Hemolytic Anemia in dogs. He said he wasn’t aware of that fact. He didn’t question my credentials, but simply took my word for it, immediately retracting his approval of onions for dogs. To most “thinking people” that, by itself, would be a red flag. It’s episodes like that which cause people to be suspicious of alternative medicine, and that’s too bad. Most alternative professionals aren’t like that, and such suspicion may delay, or deny, help for pets that don’t respond to conventional treatment. Hi Anne, It's always nice to have you stop by. Thanks for the good insight. I agree that a lot of people see things in black and white. Around here we call them Liberals because when Conservatives don't like something, they don't use it. When Liberals don't like something, they want to outlaw it so no one can use it. I'll bet I just tweaked the nose of an 800 pound gorilla! Should be an interesting comment stream. Actually, I used to see things in black and white, but with age comes wisdom, I guess, and you look at things quite differently. If I was a politician they'd call me a flip flopper because I've changed my way of thinking on a number of things over the years. I know I've certainly become much more open minded in the past 20 or 25 years. But, you're right...we all have different perspectives on life, which makes life interesting, doesn't it? So now we know why they make chocolate and vanilla. Thanks, again, for stopping by and for the votes. Regards, Bob. I agree that it should always be Complementary, never Alternative. There are always people who believe everything in life is either black or white, yes or no. There are no grey areas or maybes and I guess that suits them. We all have different perspectives on life, that's what makes it so interesting. Great hub as usual. Voted up.